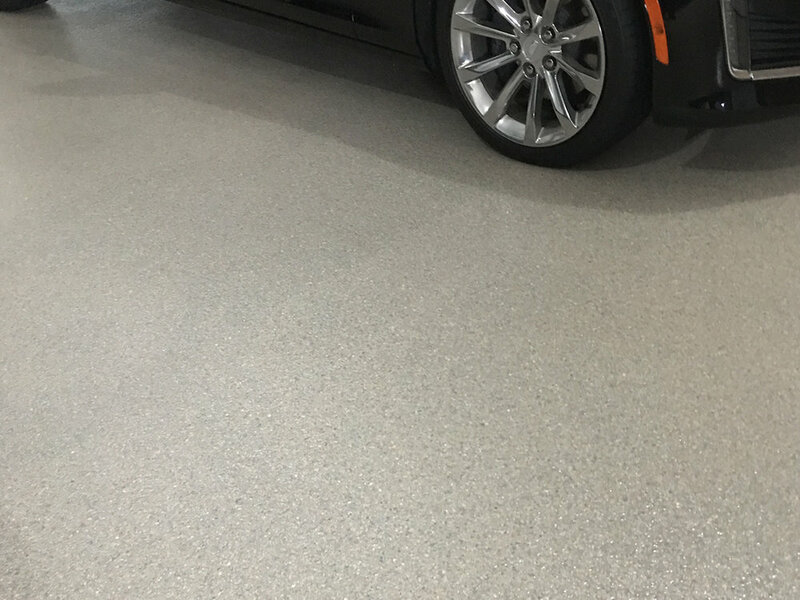 Is your garage floor crumbling? Ugly basement floor? Is your patio cracked, uneven and an eyesore? Do you need a solution that is easy to maintain, simple to clean, looks amazing, and will instantly add value to your home? 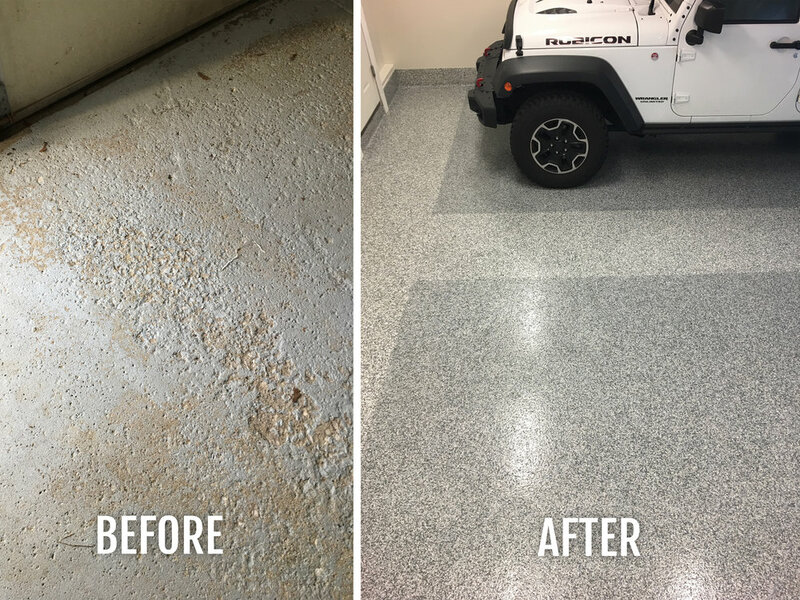 Spectrum Surfaces can help you step up your floor game by creating attractive, durable and safe floors for your home - inside and out! We are experts in residential flooring solutions whether it’s a basement, garage, or pool patio, we’ve got you covered. We pride ourselves in extensive technical knowledge, meticulous execution, professionalism, and integrity. 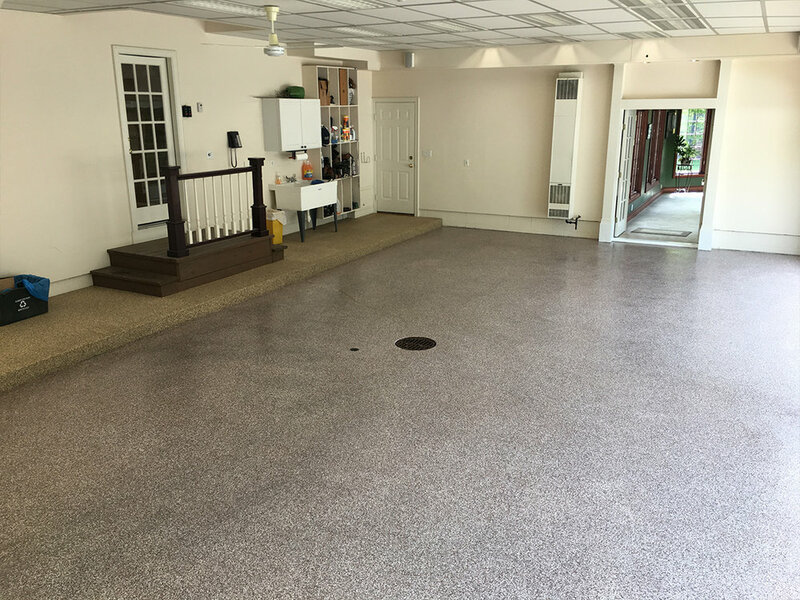 We specialize in floor coating, interior and exterior restoration, concrete surface preparation and polishing, fabrication and installation of countertops, and more! Great flooring doesn’t have to be expensive, find out how to get the flooring that your home deserves today!